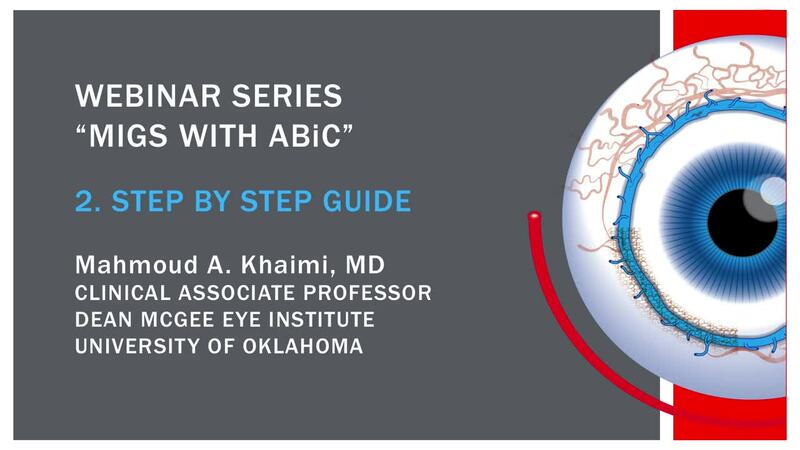 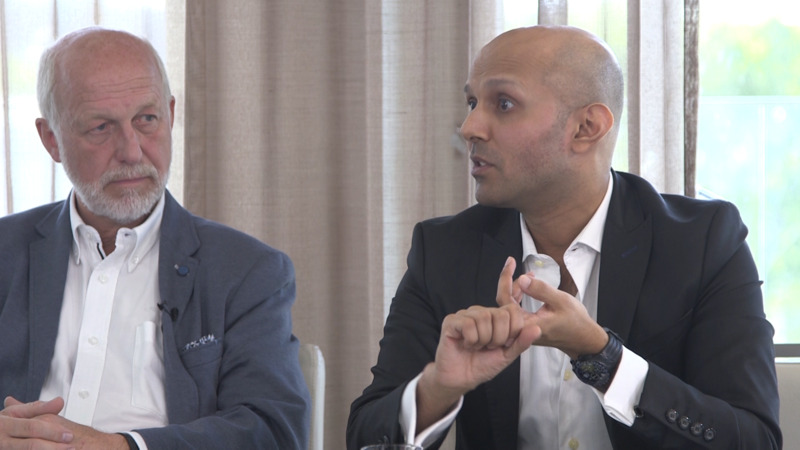 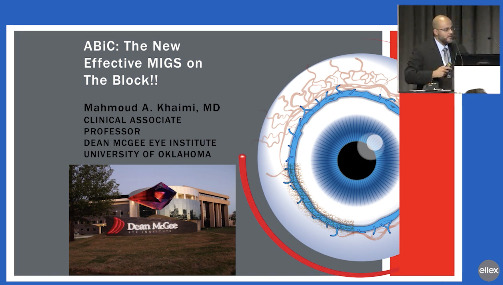 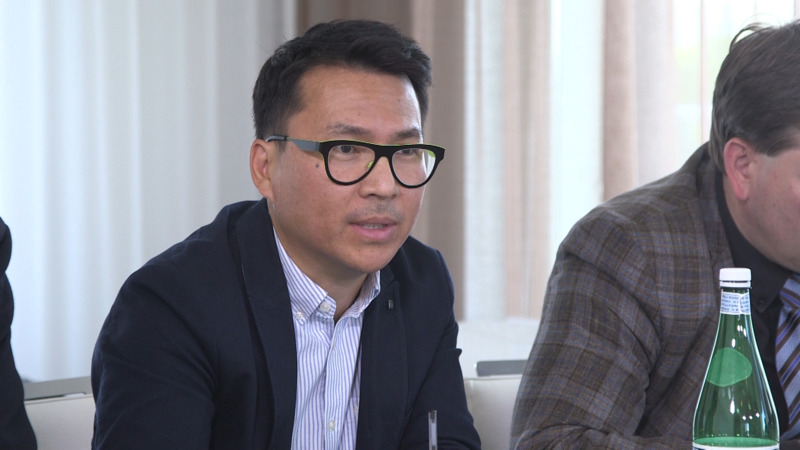 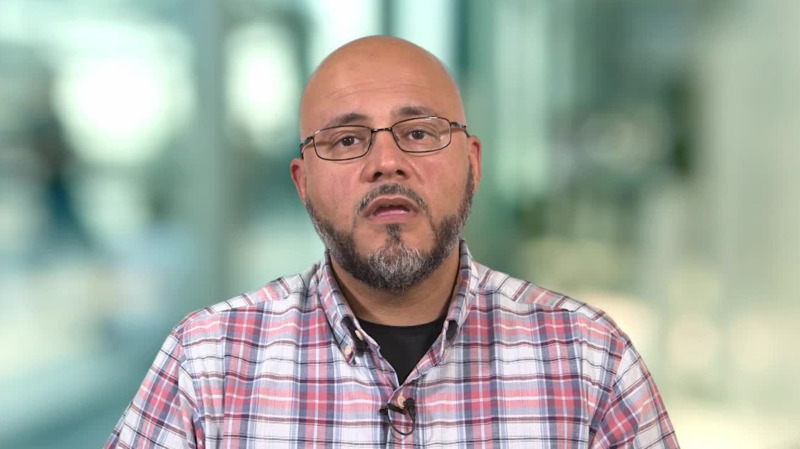 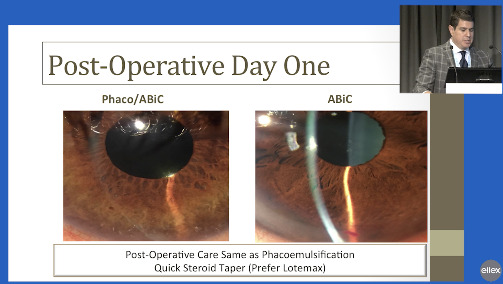 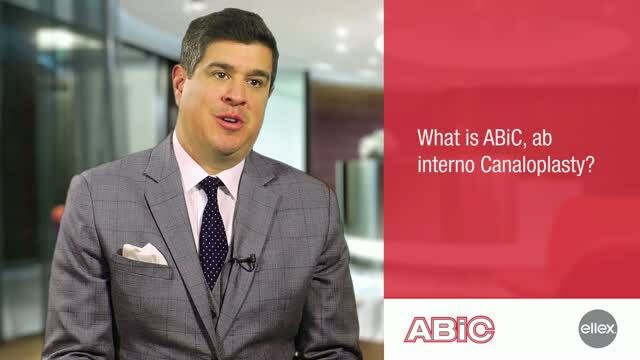 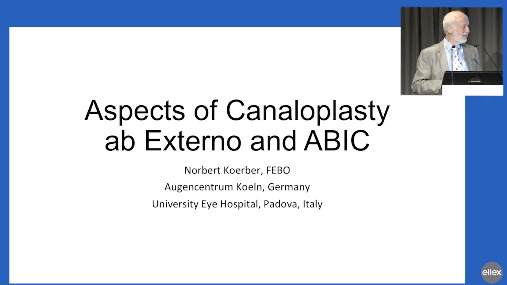 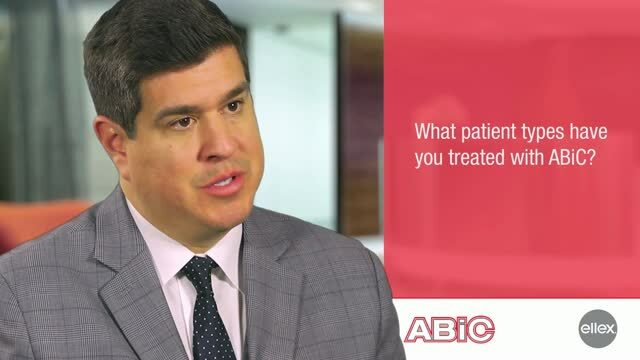 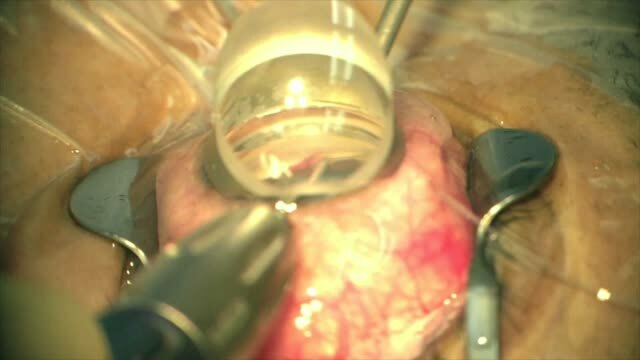 Mahmoud Khaimi, MD, provides surgical pearls and outlines the tools that are needed to perform ab interno canaloplasty (ABiC). 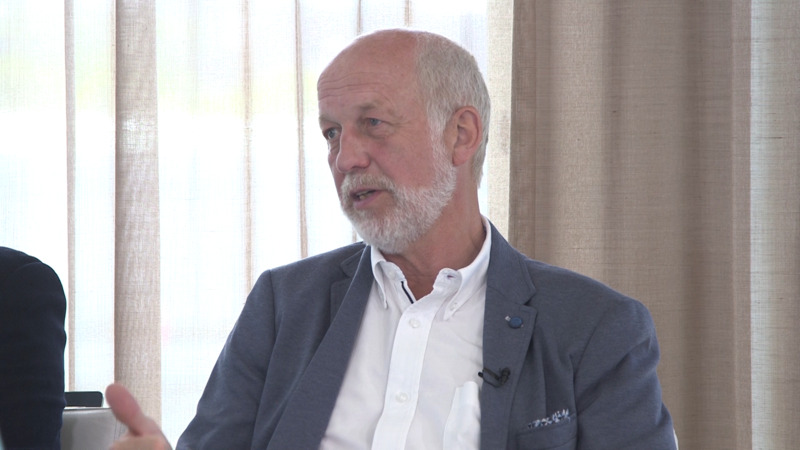 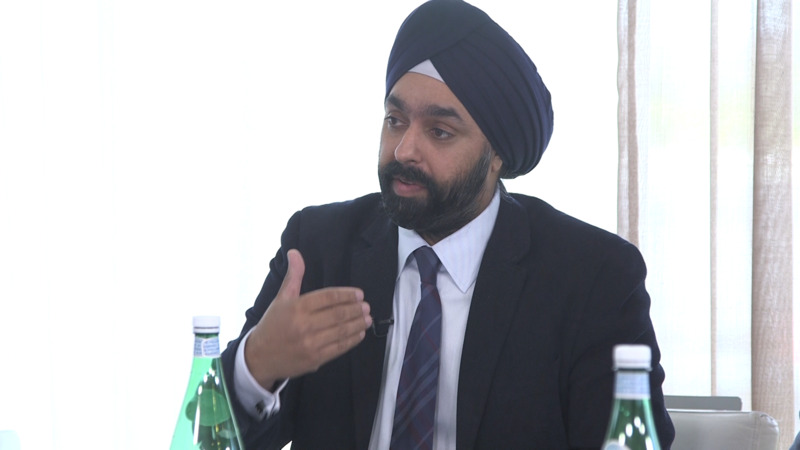 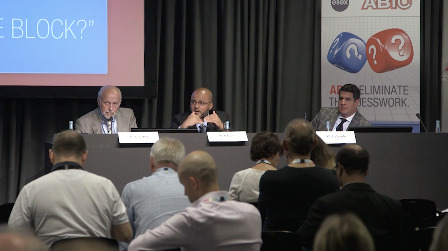 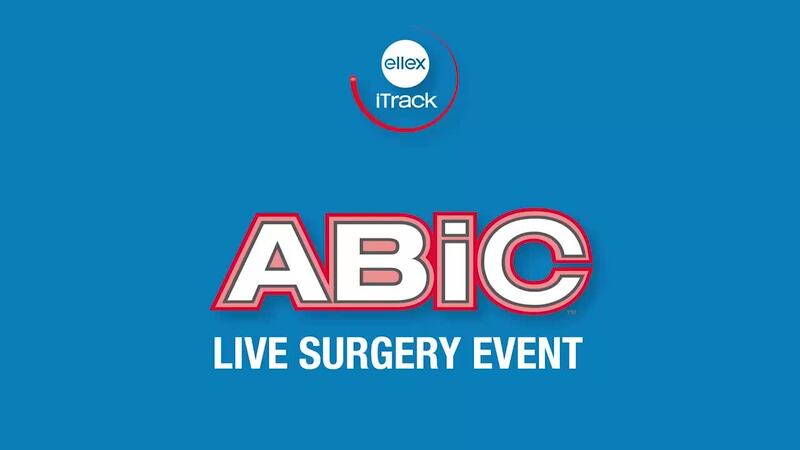 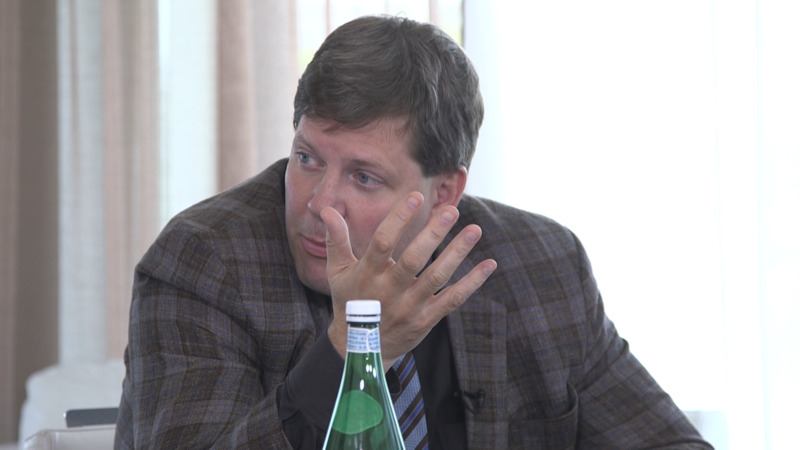 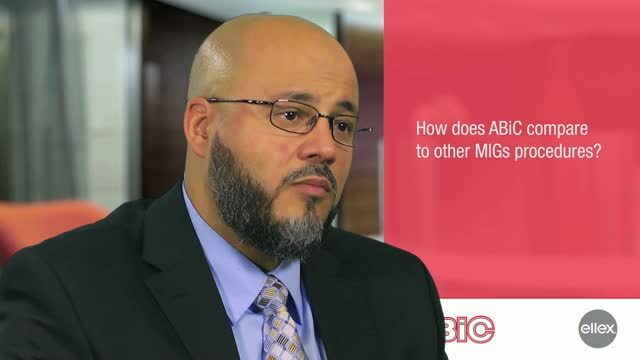 He highlights key characteristics of the iTrack microcatheter (Ellex) and explains why this tool is essential for performing ABiC. 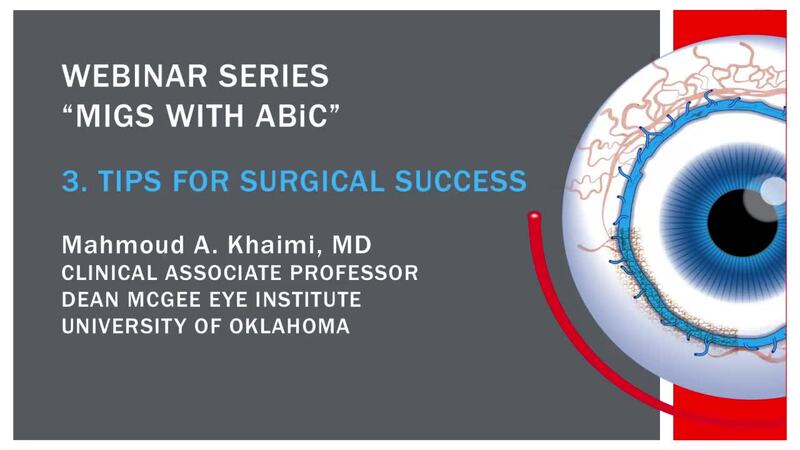 Dr. Khaimi also shares tips for successful postoperative management of patients who have undergone this procedure.